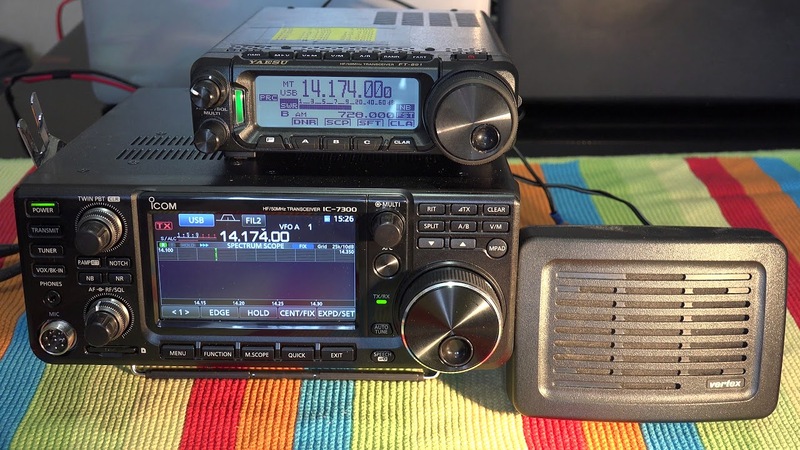 Home // News // ICOM IC-7300 vs Yaesu FT-891! News | Bookmark the permalink. ← ICOM IC-7300 vs Yaesu FT-891!